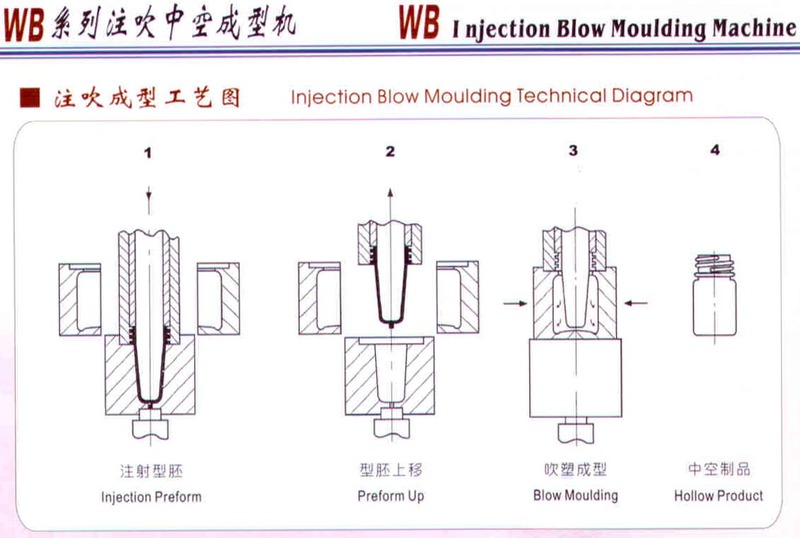 Please go to www.plasticimpex.com for automatic injection blow molding plastic machinery. 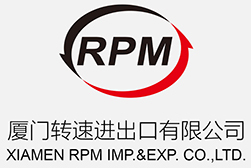 Rimpex Rubber and Pimpex Plastic are partner websites. 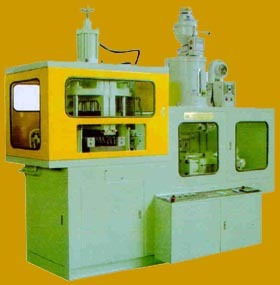 ----We are a high-tech enterprise specialized in manufactu-ring Automatic Blow molding Machines. 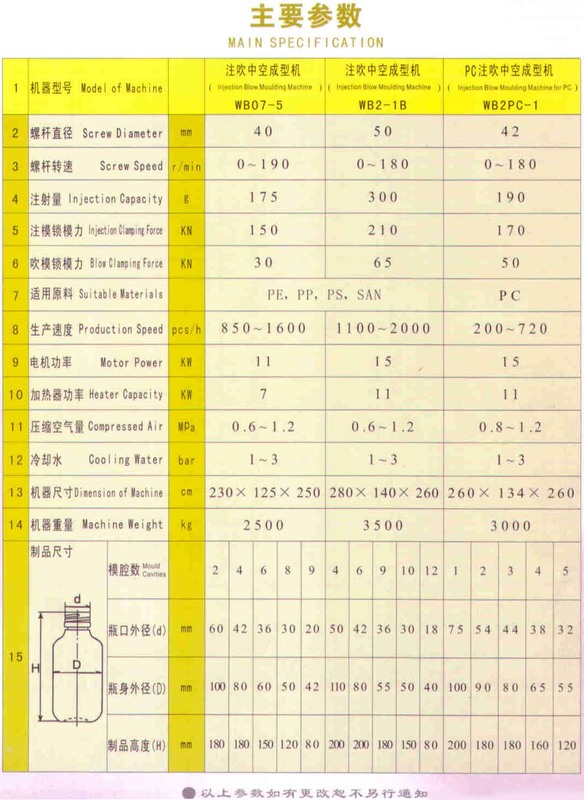 Our products consist of 2 major types with various models for your choice: Automatic Injection Blow molding Machines & Automatic Injection Stretch Blow molding Machines. 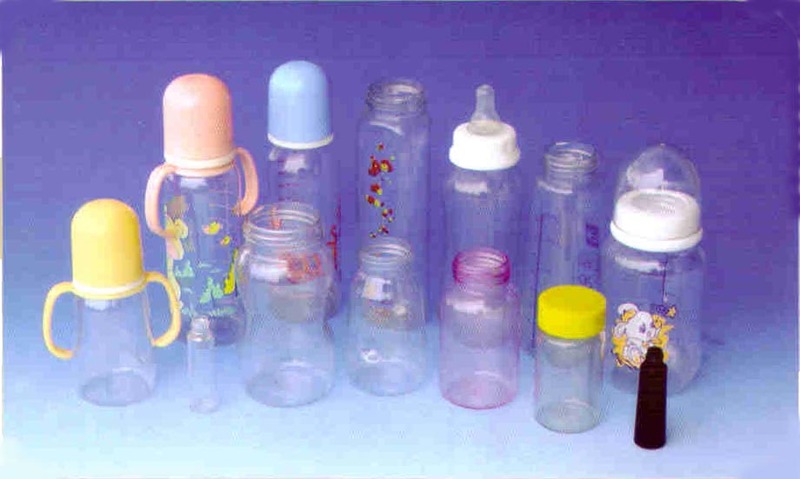 They are applicable to produce precise plastic hollow products ranged from 2 ML to 5, OOO ML. 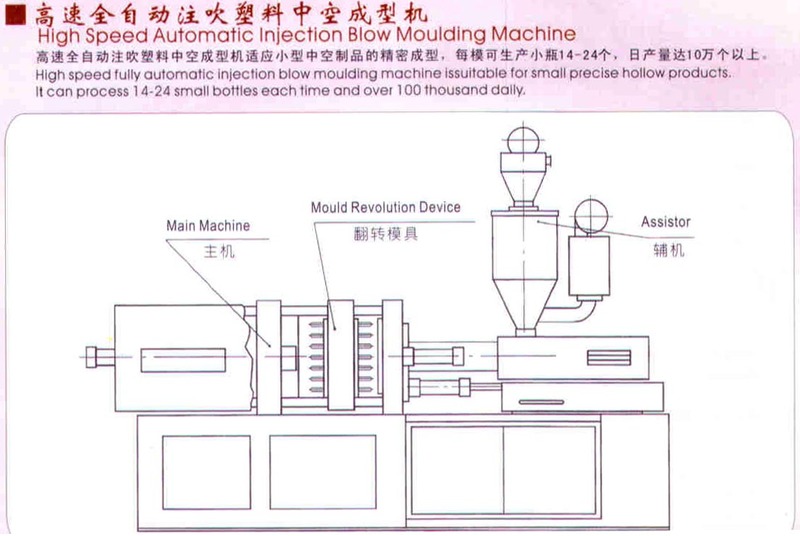 ----Combining the most advanced manufacturing technologies from abroad, our experienced technical staff have studied and developed the Automatic Multi-function Plastic Blow molding Machine with National Patent. 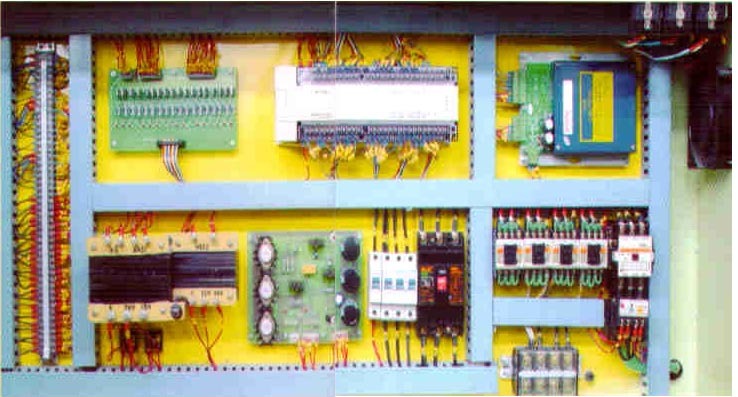 All components, e.g. 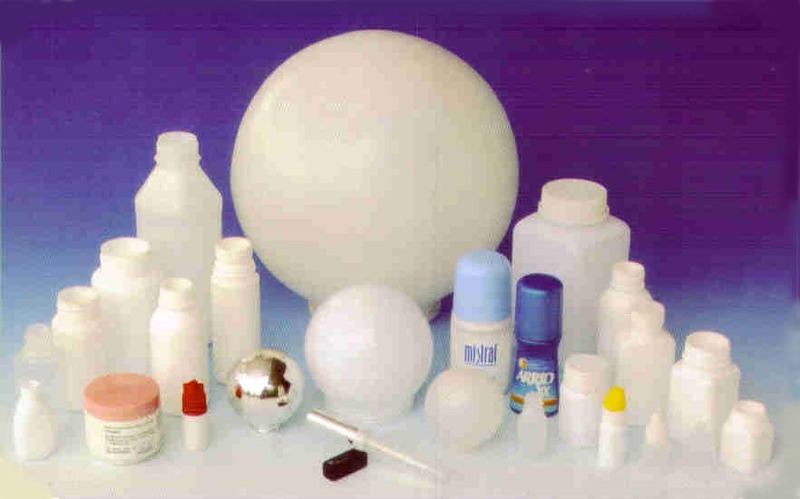 hydrulic, pneumatic and even electrical components, used in our machines are totally introduced from world-famous qua1ified manufacturers. 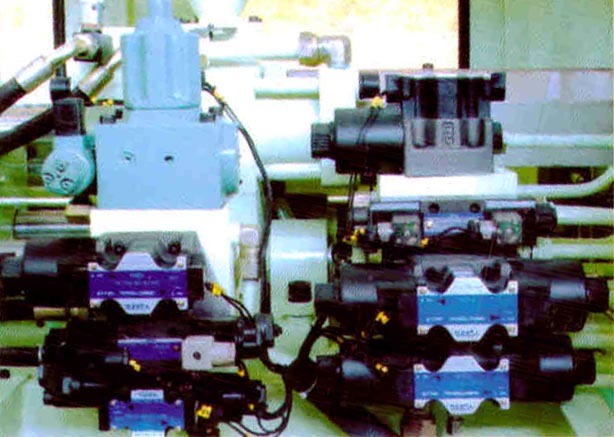 By doing so, the conti-nuously high efficient operation of our machines can be guaranteed. 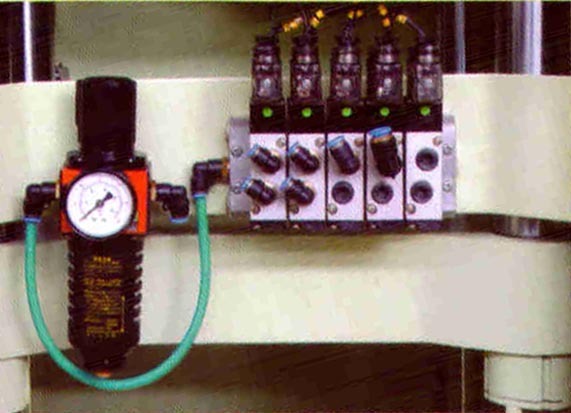 For Years, this series of patent products enjoy high reputation among our customers from home and abroad for their reliable structrure, low consumption of energy and excellent performance, i.e., fully automatic & easy operation. ----With the company philosophy of "To be precise while working, sincere to customers, and devoted to the job", we are ready to present you the best and the most up to date products with finest after-sale service, hoping to develop with our honor company.